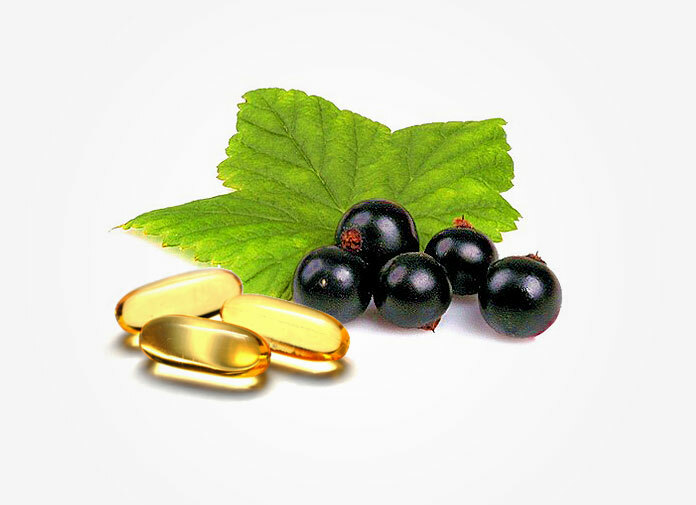 This dietary recipe is an EXACT formula from research examining how certain nutritional supplements have positive effects in reversing female hair loss. The study results show a HUGE improvement on new hair growth (increase in hair count) as well as thickness of each hair strand. For #4 & #5 (Vitamin C and Vitamin E), instead of getting separate supplements, we recommend you to take a high-quality multi-vitamin such as this, which is made of RAW wholefoods enhanced with probiotics. Take the above supplements everyday for 6 months. 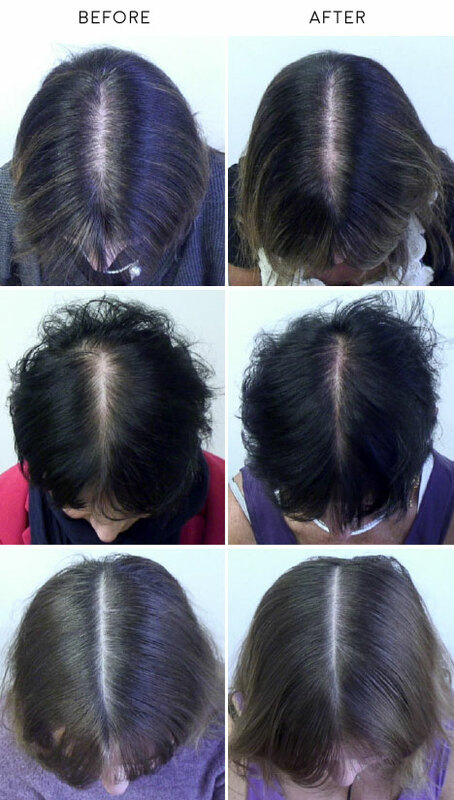 The study shows positive before and after results in hair loss improvement. As you can see above, most female participants experienced increases in hair count and thickness as well as decreases in overall hair loss (Read our detailed article here).